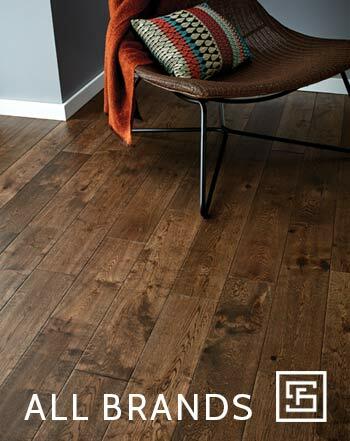 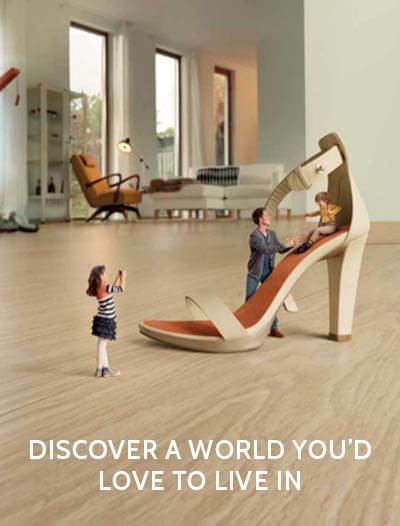 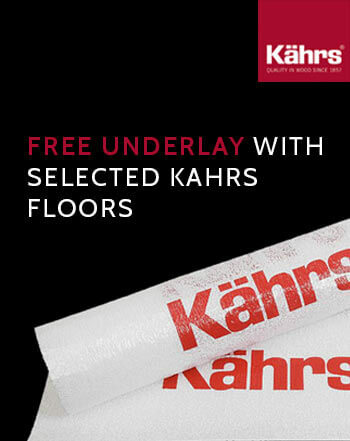 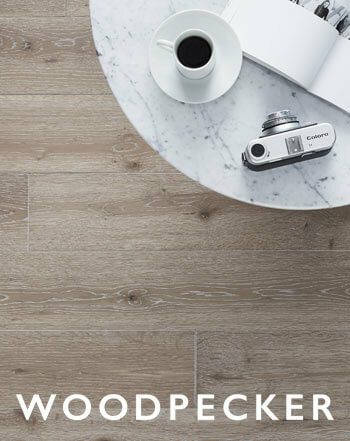 The Kahrs Linnea flooring range is a new generation of wood veneer plank utilising the Kahrs patented three-layer parquet system. 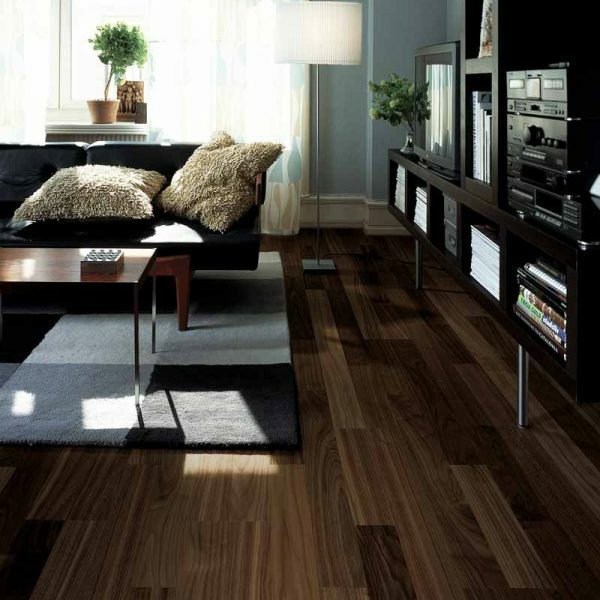 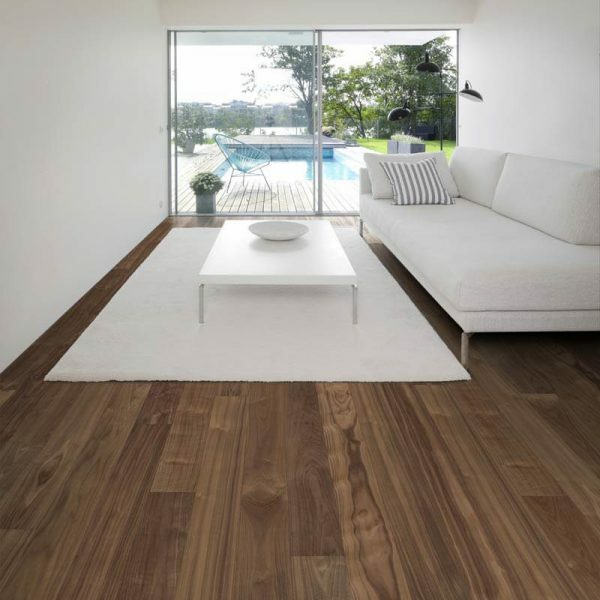 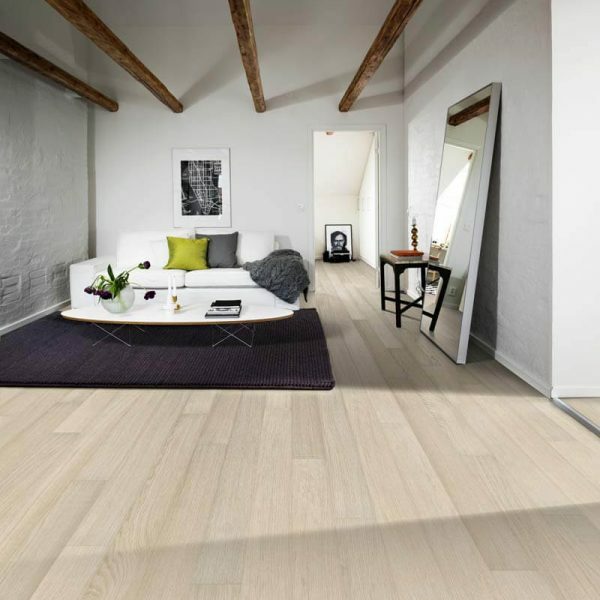 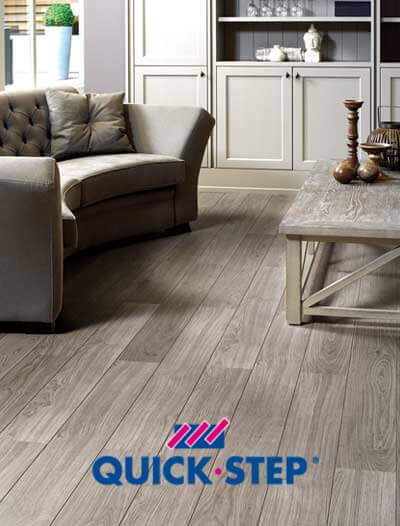 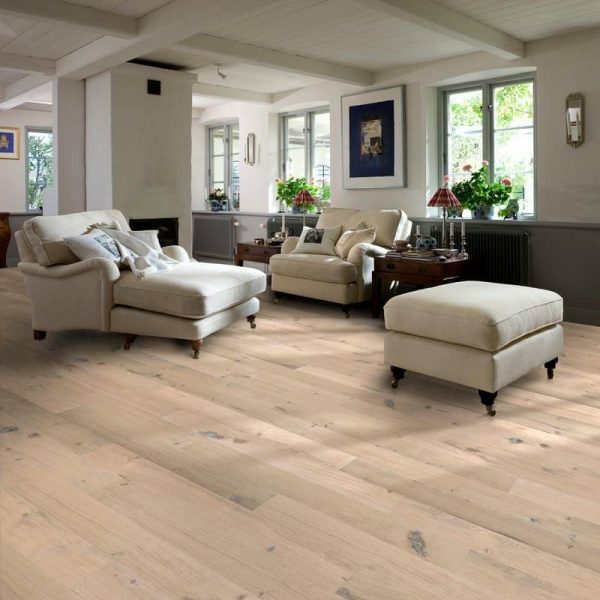 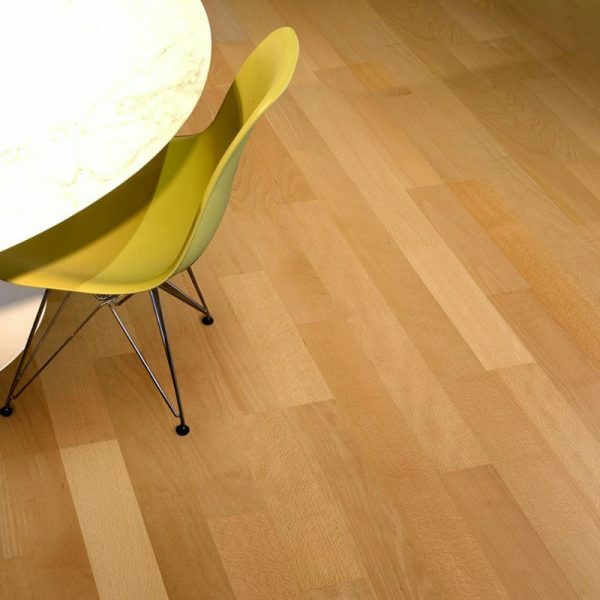 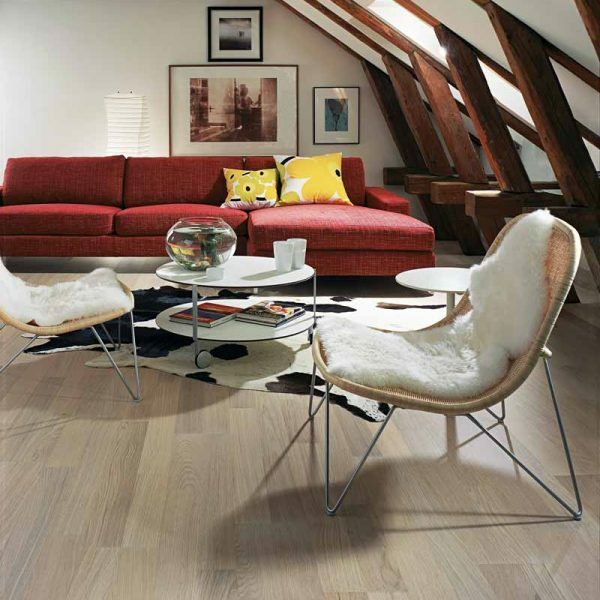 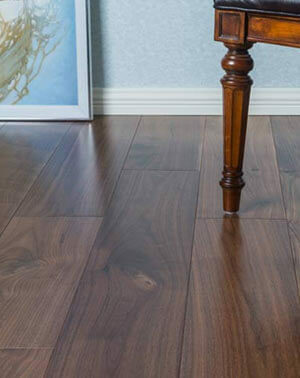 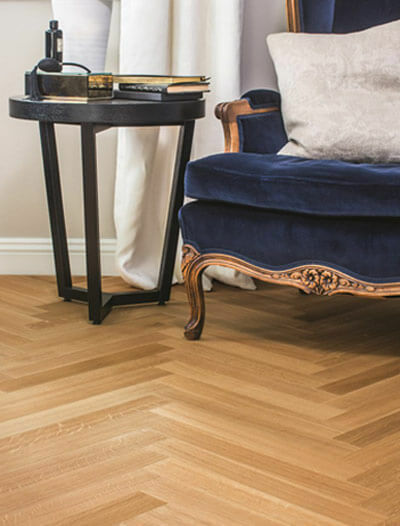 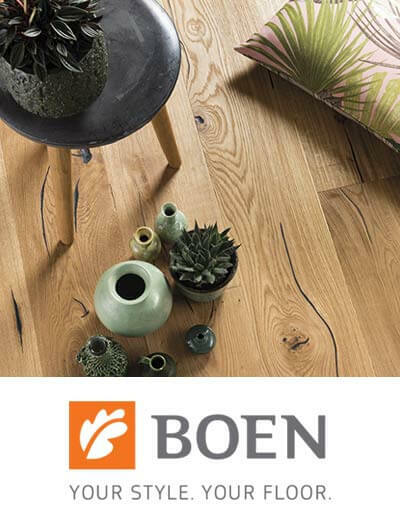 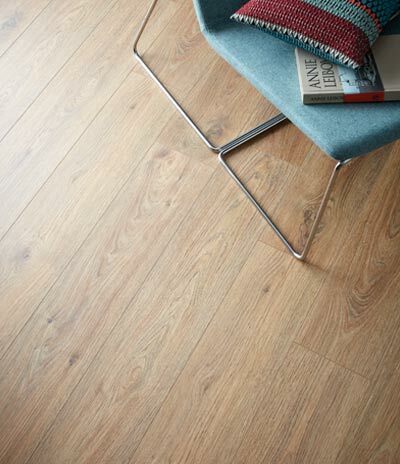 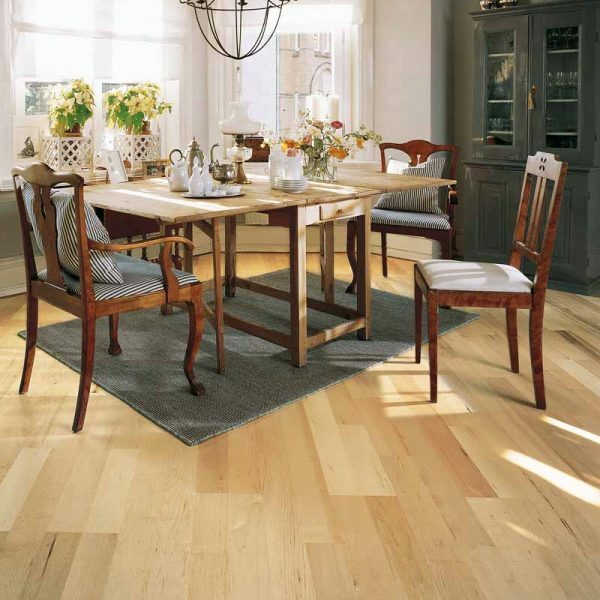 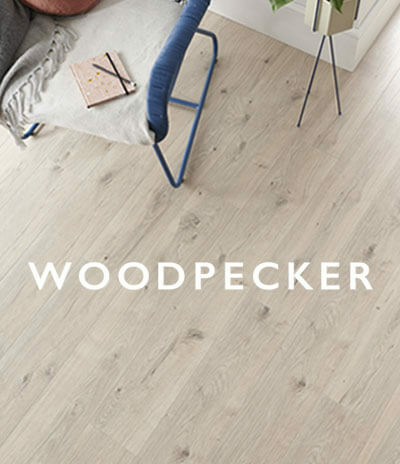 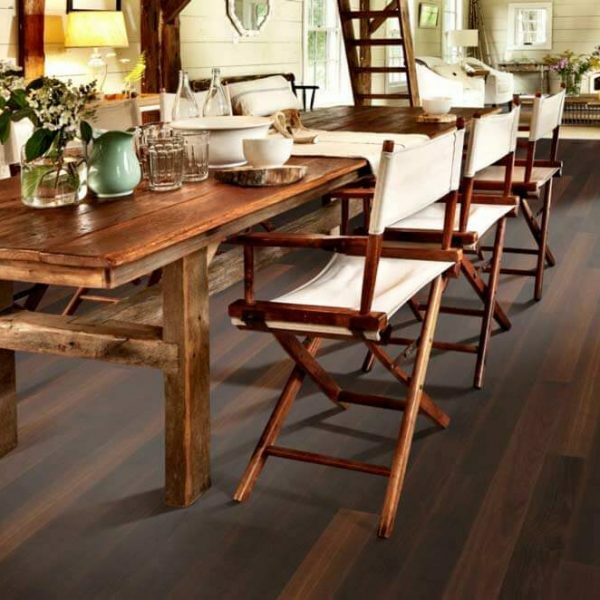 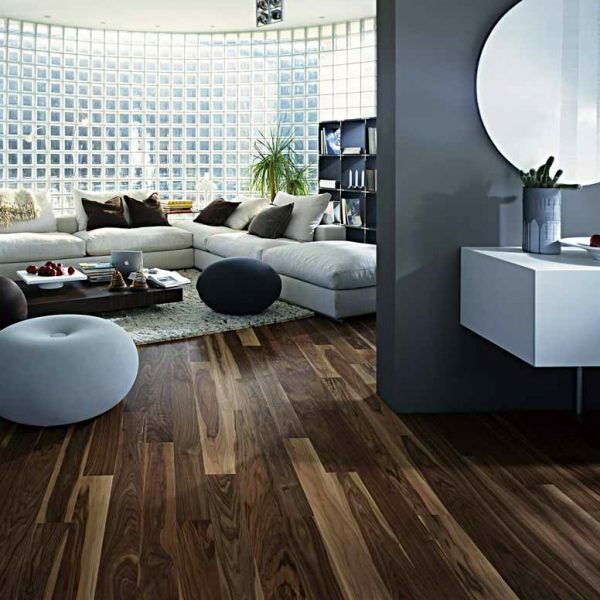 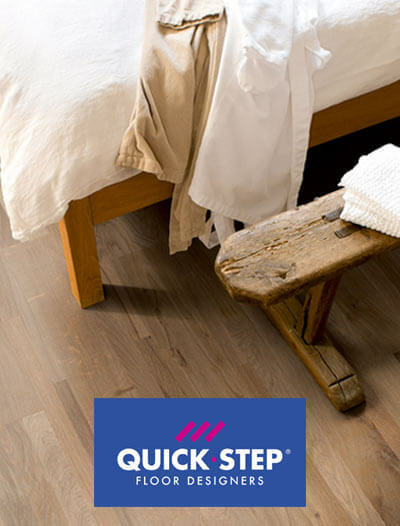 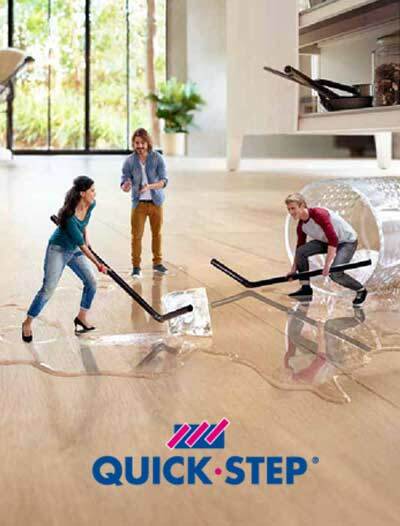 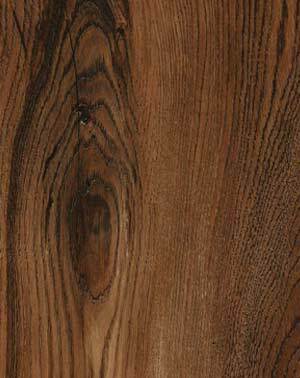 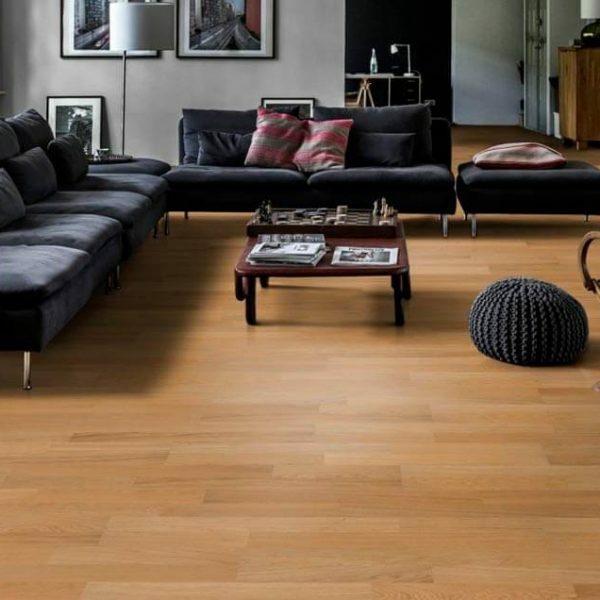 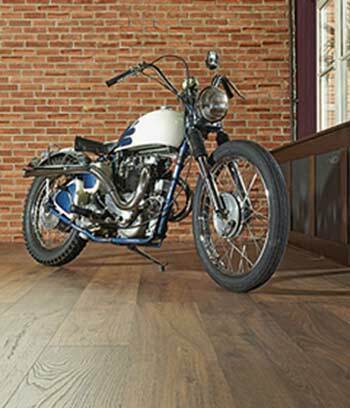 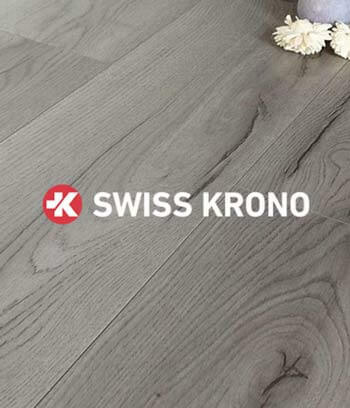 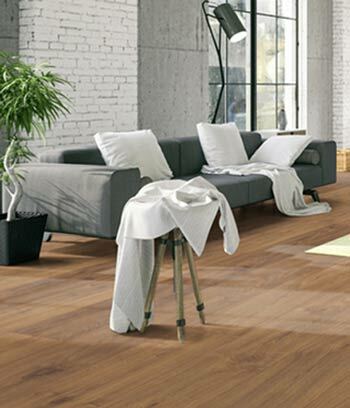 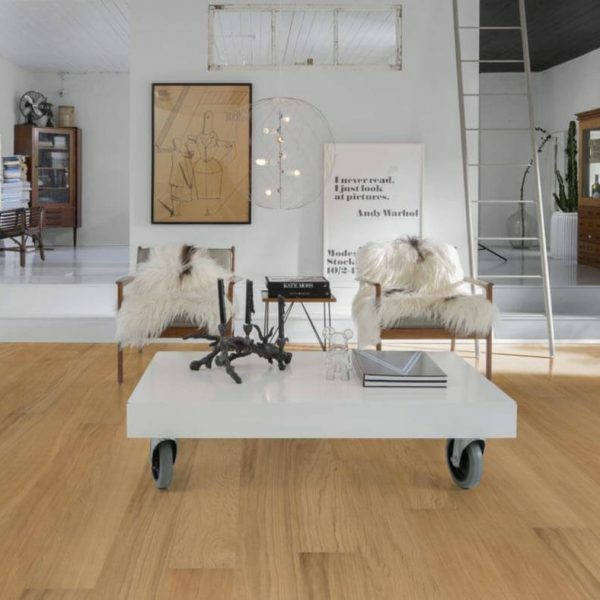 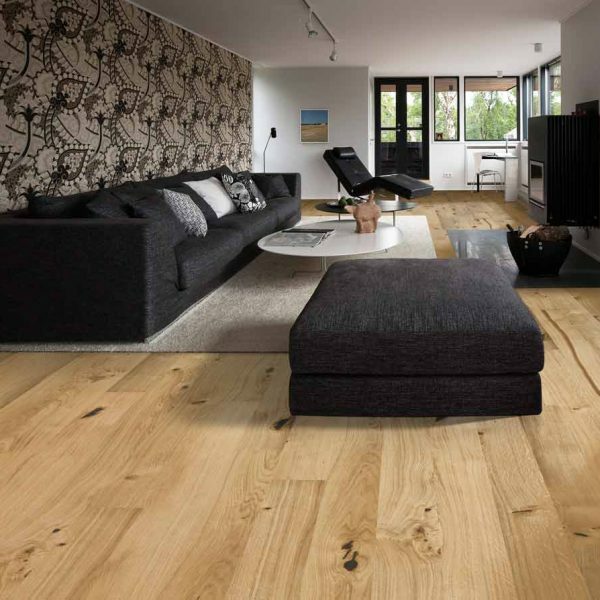 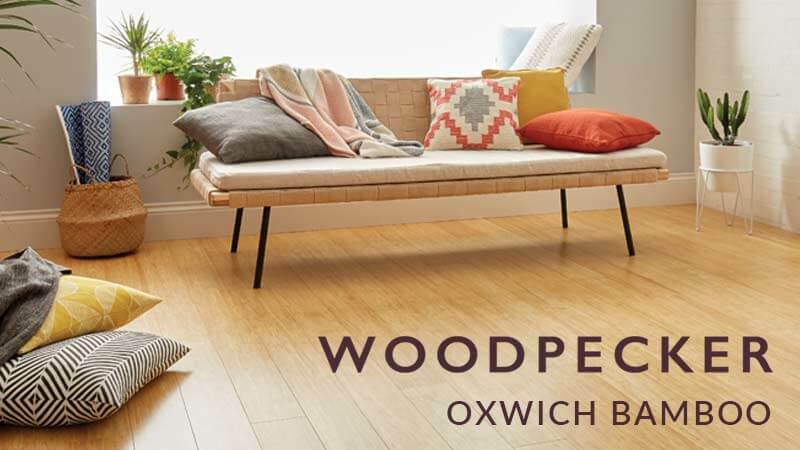 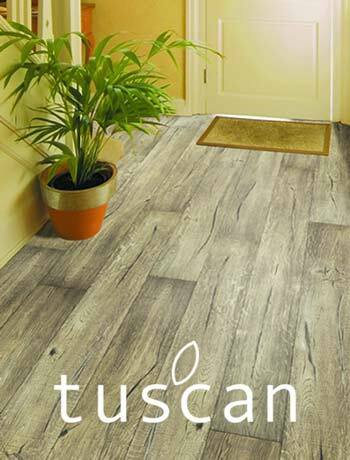 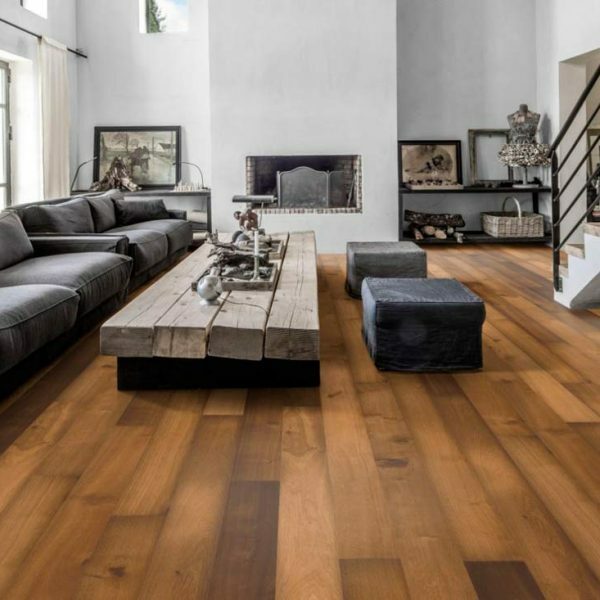 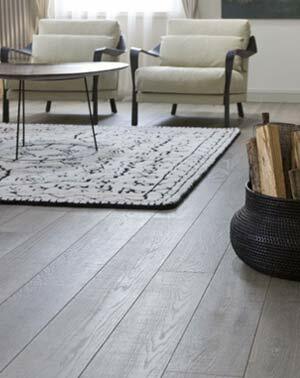 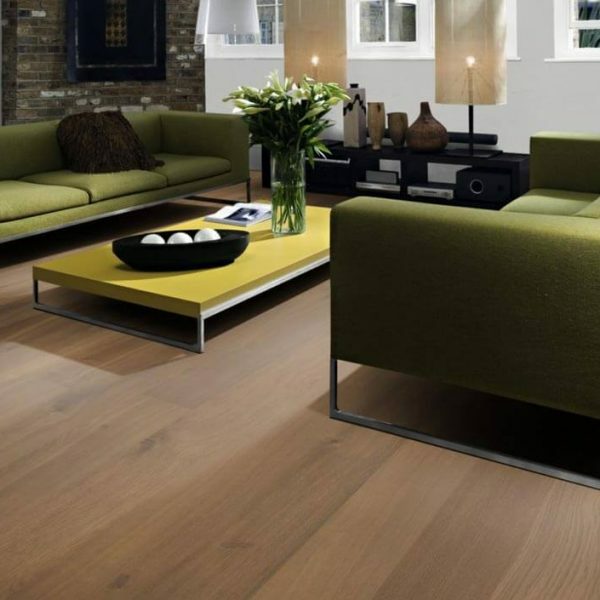 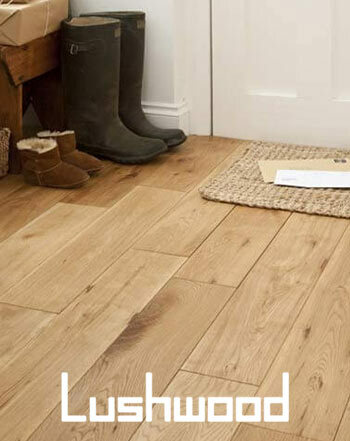 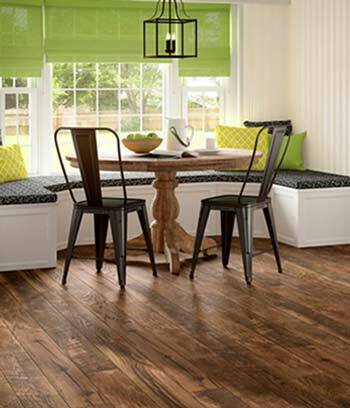 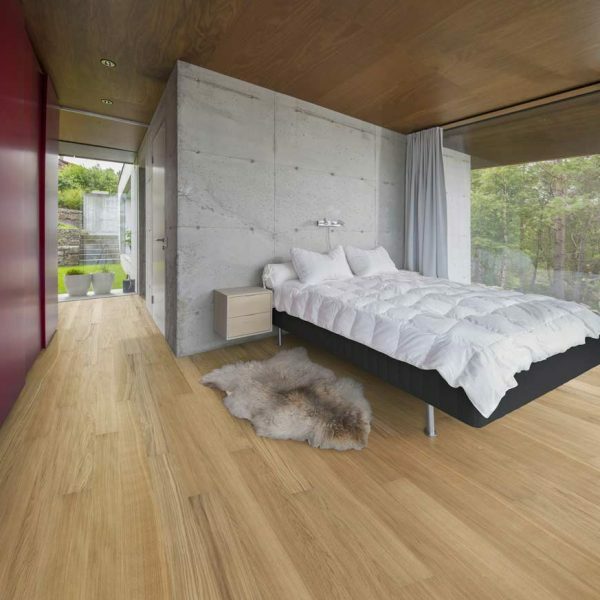 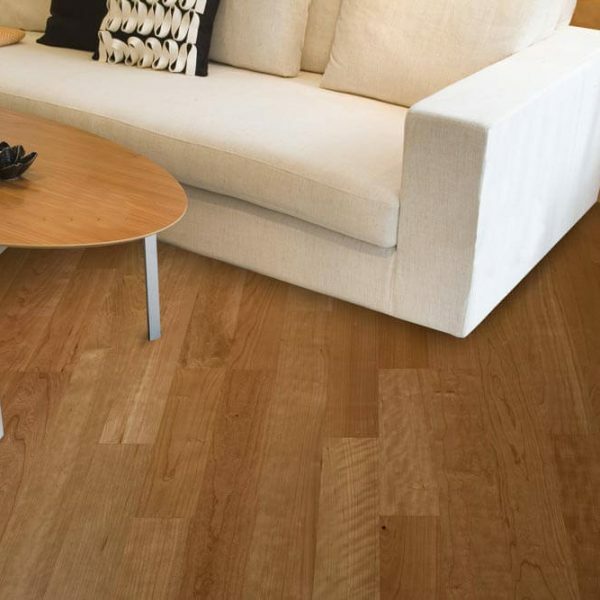 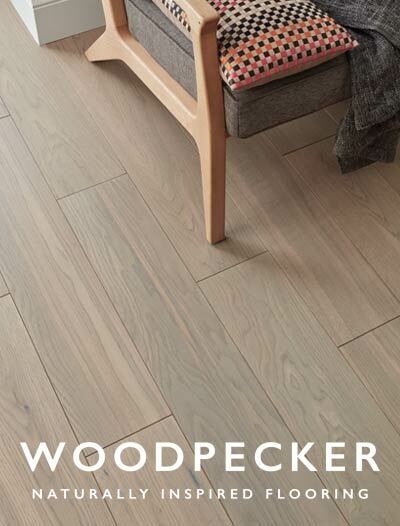 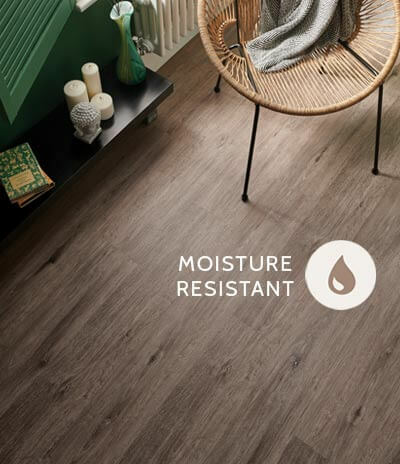 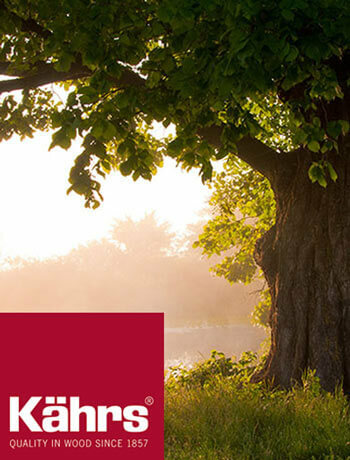 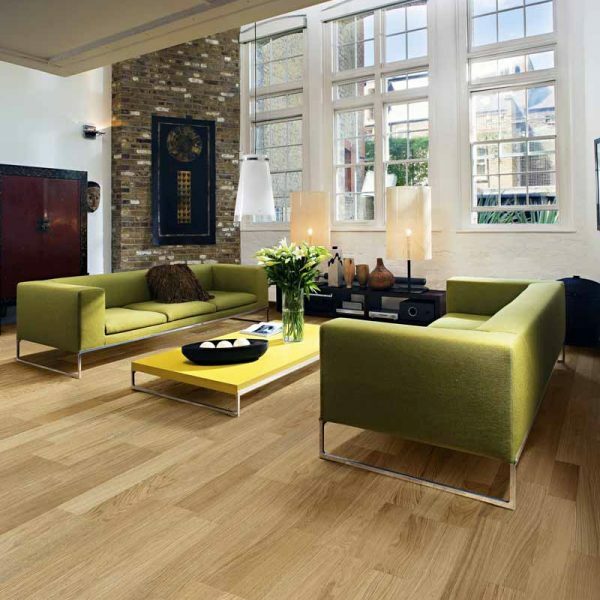 These 7mm thick floors are highly durable and easy to install and maintain, they are therefore suited for all kinds of residential spaces especially in situations where installing a thicker floor may be difficult. 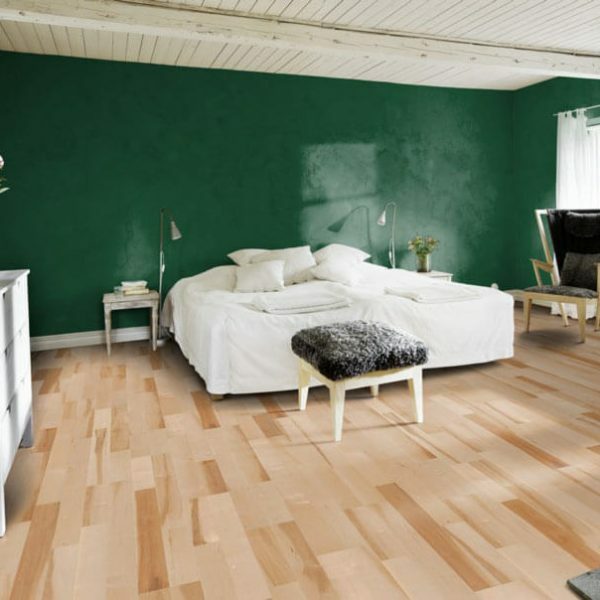 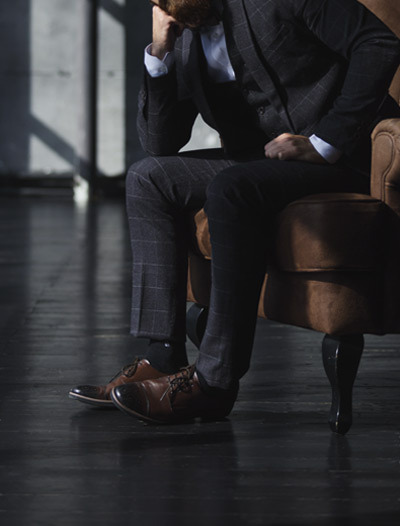 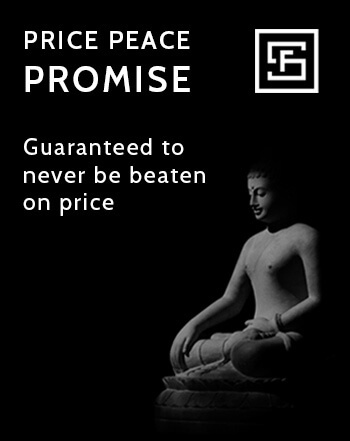 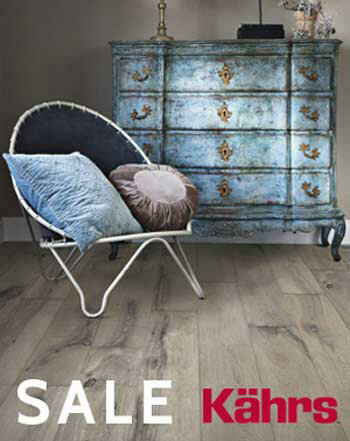 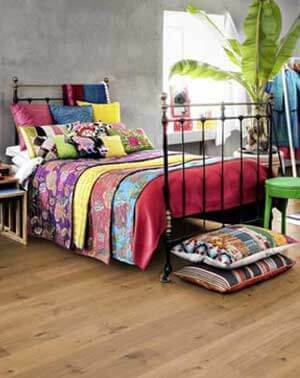 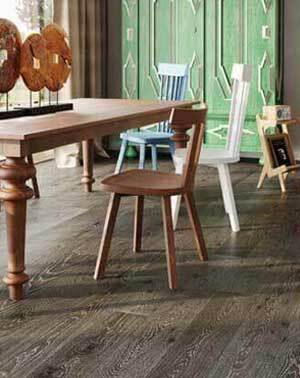 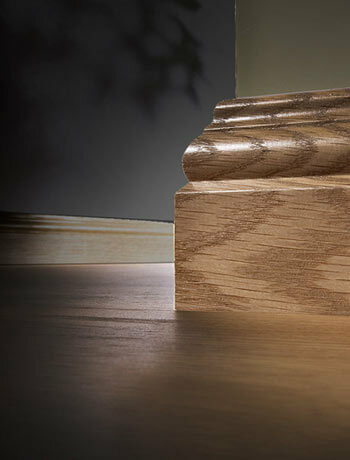 Whatever your style or taste you will be able to find a floor in the Linnea range to fulfill your desires.